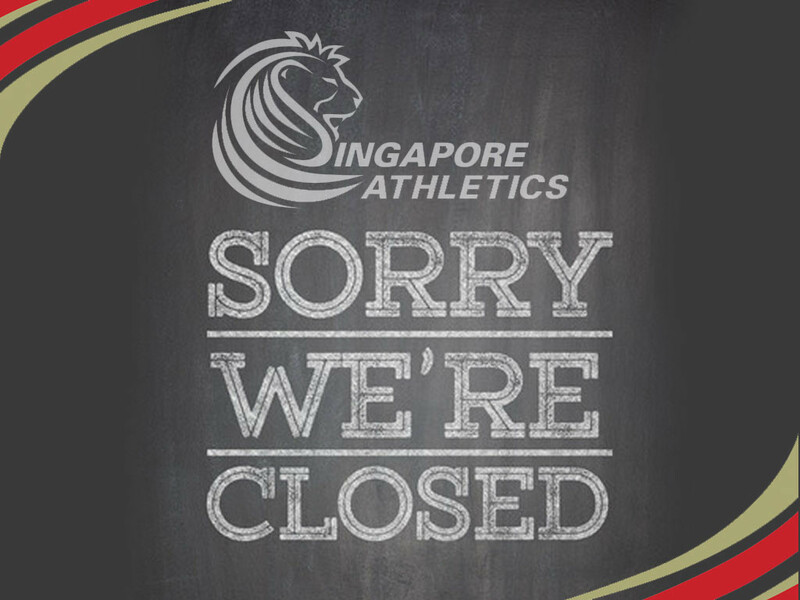 Firstly and foremost, Singapore Athletics would like to wish everyone a Happy New Year 2016. 31 December 1pm onwards Thursday and the whole of 1st January 2016 Friday. You can still email us at SAA. We will respond on the following business days when we are back.